Firstly I just have to start with this gorgeous Ted Baker Manicure Set. This pretty set is sure to be a winner for any girlie that loves their nails looking fabulous, and contains everything you need in one fold up pouch. 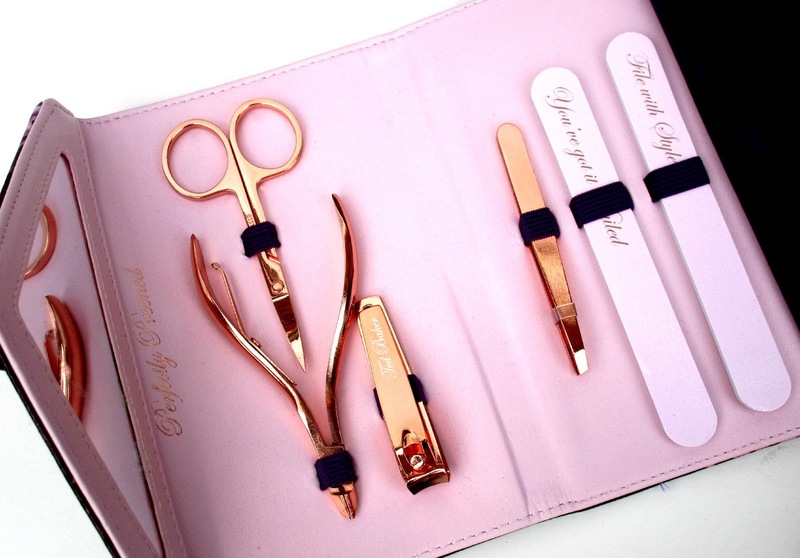 Inside the pouch their are wide range of tools all in stunning rose gold which just look beautiful, theres clippers, scissors, tweezers, two nail files and a cuticle tool meaning you can look after your nails in style. 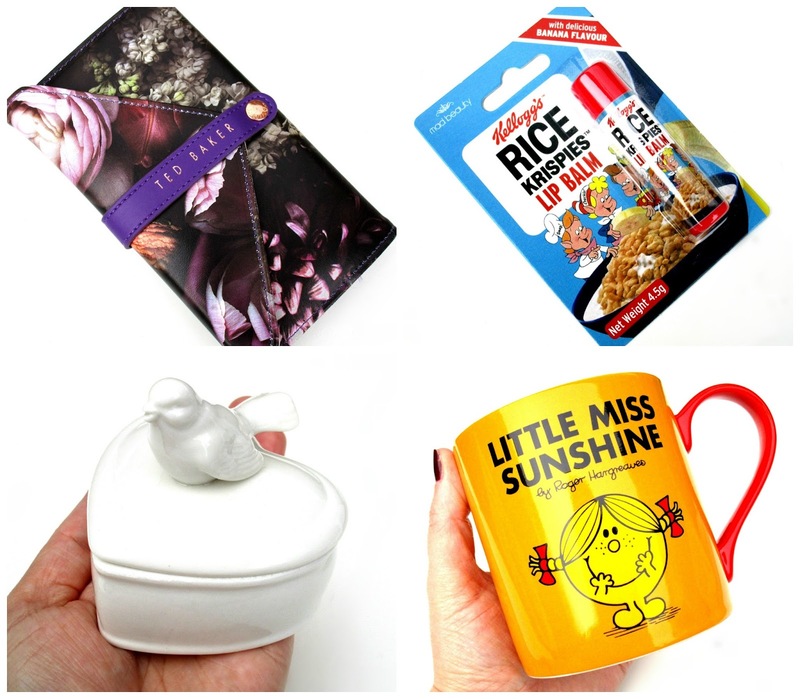 The set also comes complete in a lovely presentation gift box, making it a fabulous gift for any women in your life whether it be friends or family. 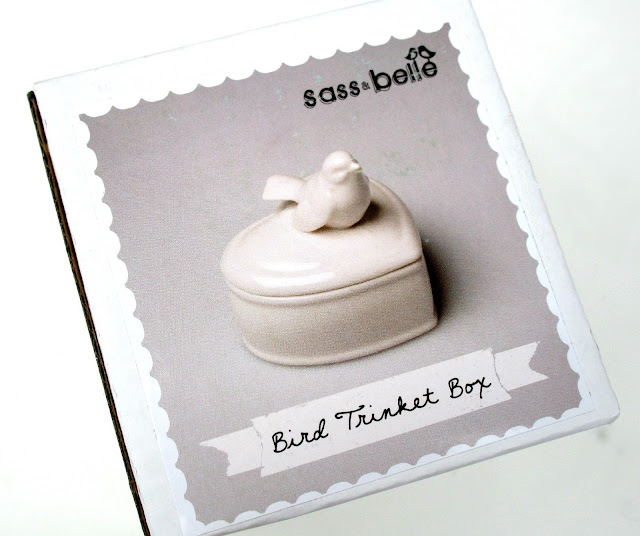 How amazing is this lip balm, it would make such an amazing Stocking Filler present... The lip balm itself looks amazing and sports that vintage 70's look and features the legends which are snap, crackle and pop. 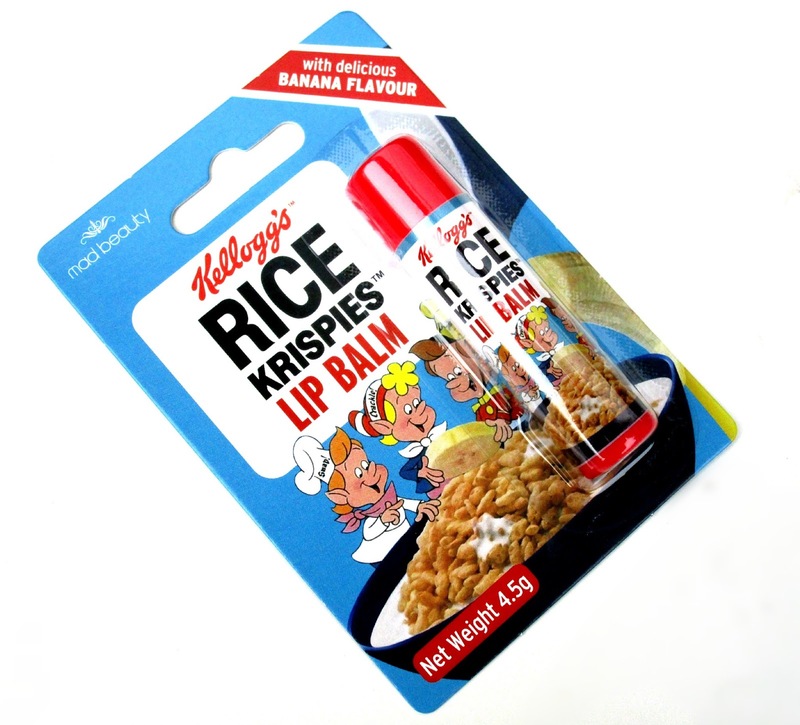 The scent and taste of the Rice Krispies balm itself is so yummy and sure to be a winner for anyone who likes something sweet and sugary and it also has a kick of banana in their too which I love. The quality of the lip balm is really very good, sometimes you can find that the idea of a product that looks amazing in the packaging can out way the actual quality of the product itself but this lip balm certainly works well. It moisturises and nourishes my lips leaving them silky smooth and it makes a lovely base for lipsticks to go over too. How adorable is this little love heart shaped trinket box by Sass and Belle. 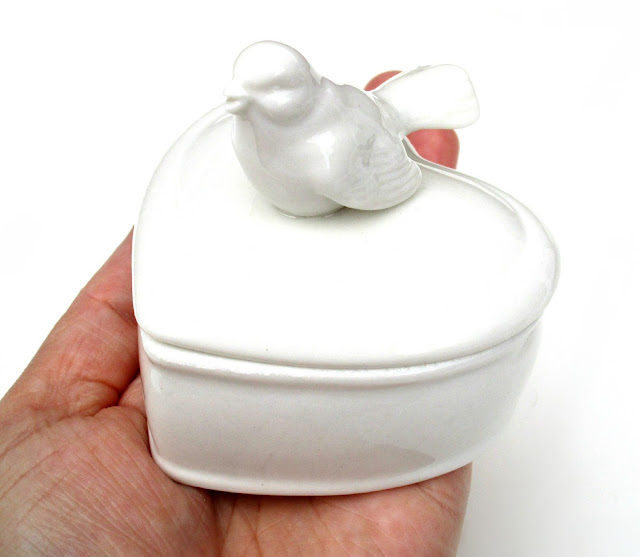 I think this would make a lovely little gift for anyone who's really into their jewellery, it can be used to store loose rings or earrings or it can even keep your favourite necklace safe and would look beautiful on any dressing table. 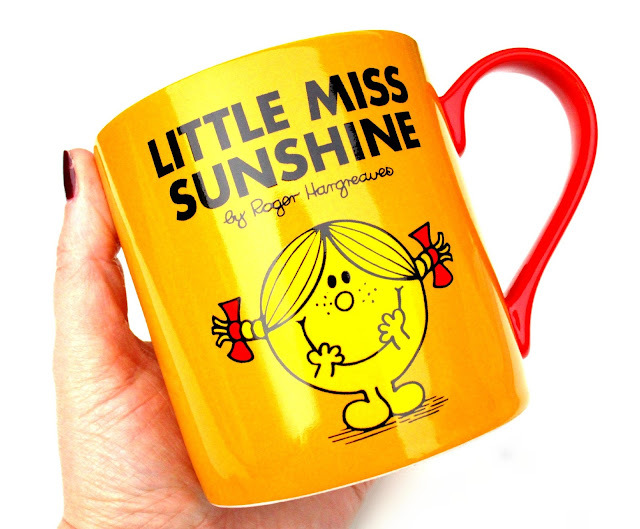 Flamingo Gifts have quite a wide range of Mr Men and Little Miss items and out of all of them I think the mugs are the most cute and quirky. 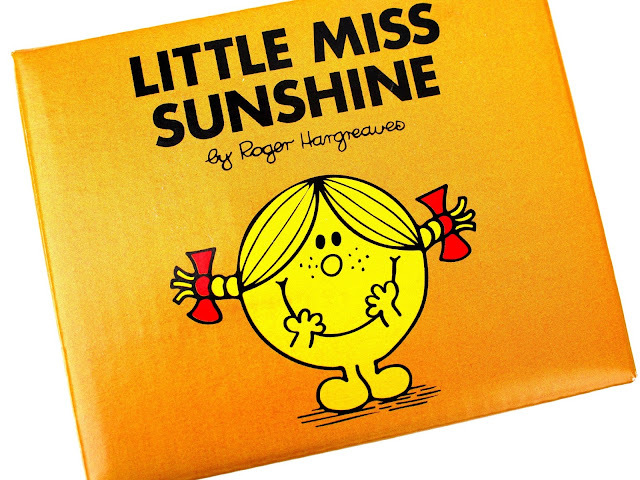 Theres lots of different phrases to choose from that come printed on the mugs, and I think they can be quite sentimental if your friend or loved one is for instance your 'Little Miss Sunshine' or she could be the 'Little Miss Giggles' of your friend group and so on. You could even do a little DIY gift with these mugs and pop in a few sachets of hot chocolate and marshmallows, it's such a nice gift idea. Flamingo Gifts have kindly given me a discount code for all of my beautiful readers to enjoy, all you have to do is pop haysparkle15 into the promotional code box and you'll receive a 15% discount off your order, happy Christmas shopping beauts hehe. 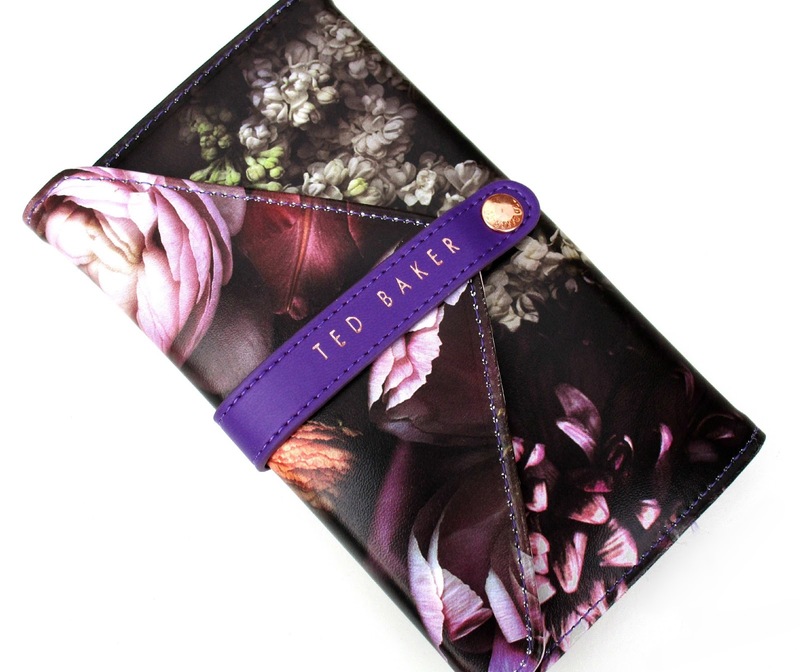 Oh my goodness that Ted Baker set I'm in love! Lovely photos! !